part 1: have a plan. many of you have been involved in remodeling your home and can attest it was either a great experience, although filled with challenges, or it was filled with stress and didn’t turn out as you had hoped. to ensure success, have a plan. do not act on impulse. identify what your goals are. have a realistic budget and do your homework. research products and ask questions. find suppliers who are invested in answering your questions. sometimes the problem is not you don’t know what you want, you just don’t want what you have. sometimes you don’t know the questions to ask. it may benefit you to hire a professional designer to help you define your goals, give guidance regarding the scope of your design and give you feedback regarding materials, what to expect and is your budget realistic. whether you do it yourself or hire a general contractor….always create the complete plan before you begin. do not buy anything before your plan is in place. this is where you need to spend time, be patient. why do you want to change what you have? what is your inspiration? 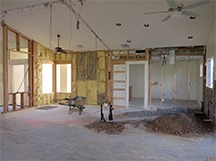 if the space is not large enough, have you considered removing walls…are you ready for construction? an architect, general contractor and designer will be able to work with you if construction is involved. take the time to talk to past clients with a list of your concerns. this will help you make an informed decision when it comes time for you to hire a professional or decide to act as your own general and project manage yourself. often homeowners have the impression a professional is too expensive, that could be money spent on materials….however, a professional will help you from making costly mistakes and in the long run may pay for themselves. if you are doing the job yourself you are now ready to take on the task of addressing the sub-contractor categories — framers, plumbers, cabinetmakers, electricians, drywallers and your finish material selections, such as tile, counter top slabs, wood floors, light fixtures, a paint palette and so on. a spread sheet will be helpful in outlining each subcontractor and specified work. For example, you want more general lighting and are going to use recessed lighting….the new lights will need to be switched, and that could mean holes in the existing drywall to run new wiring…electrician and drywall, then texture and paint. make a physical plan of your space and use it in conjunction with the spread sheet. 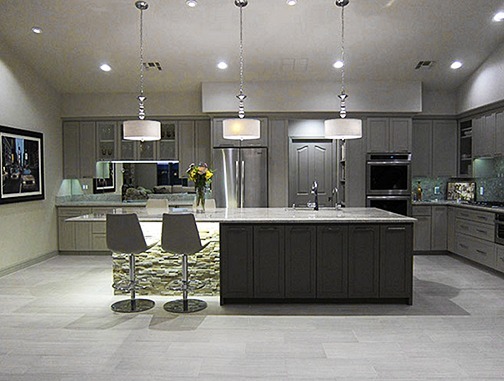 make a list of necessary finish selections — appliances, counter tops, decorative tile, lighting and electrical requirements for fixtures and systems, cabinet requirements, etc. you will have a list and can allot allowances for each category. your research with list in hand will help you determine if your budget for all your appliances will be $10,000 or just your refrigerator will be $10,000. 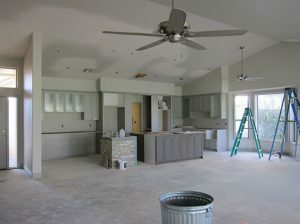 so, if you want an estimated budget that means anything, you need to actually select all the finish materials…appliances, plumbing fixtures, light fixtures/systems, slab counter tops, tile/wood/vinyl flooring material, baseboards, cabinets….fill in the costs and you will have a better idea of what to keep, what to adjust and what to delete. you may think you are ready….thinking about not having a kitchen for several weeks and actually NOT having a kitchen for several weeks are two different things. be prepared both mentally, financially and physically. you will be washing dishes in bathroom sinks or tubs, plugging in the microwave on the linen cabinet and if you are without a refrigerator, using a cooler than never has enough ice. there will be stress. will you live on take out? do you have refrigeration for frozen meals and then a way to heat them up? you may want to build temporary housing into your budget if you have children to consider. now that you are ready to begin. you have a plan, budget and materials. you have made the decision to be your own contractor or you have hired a designer and/or general contractor, give the project enough time to be completed, have a contingency fund set aside for at least 10% of your projected costs to cover any unseen issues, and there will be unseen issues. 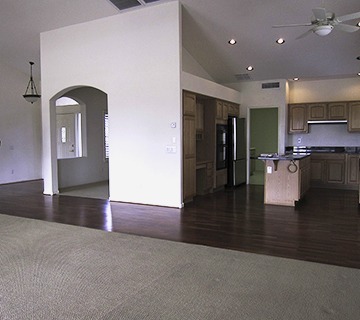 the planning stages are the most important aspect of remodeling. those who take the time, cover all their bases will be ensured of a successful and rewarding remodeling experience.